Do you dream of bottomless powder, uncrowded slopes, and unique travel experiences? That is exactly what you get with a winter trip to Japan. 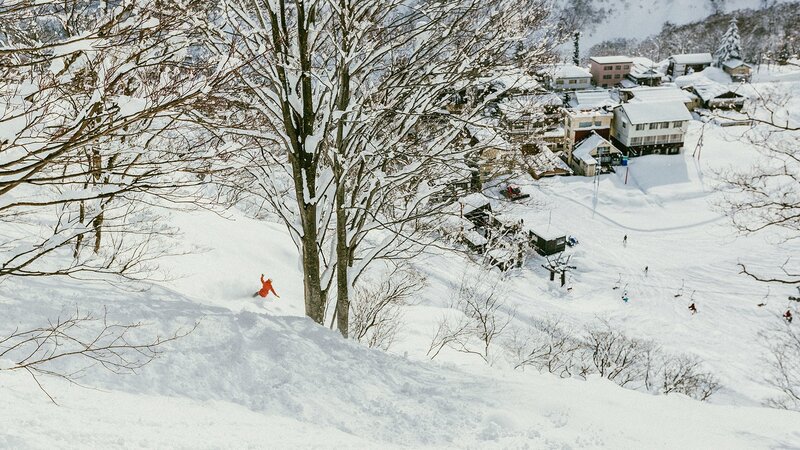 Powder chasing skiers and snowboarders have had a trip to Japan high on their bucket list for years. These folks know of the plentiful powder and awesome culture that awaits. 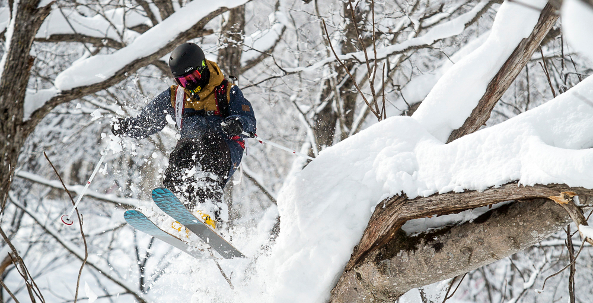 Other travelers might not even know how awesome the skiing and snowboarding in Japan is, but trust us, the powderhounds are onto something. 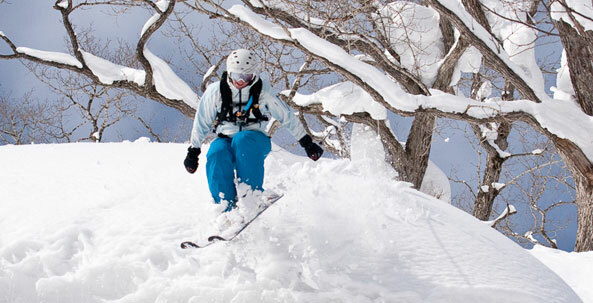 Check out our Japan skiing and snowboarding vacation packages and you, too, will understand. 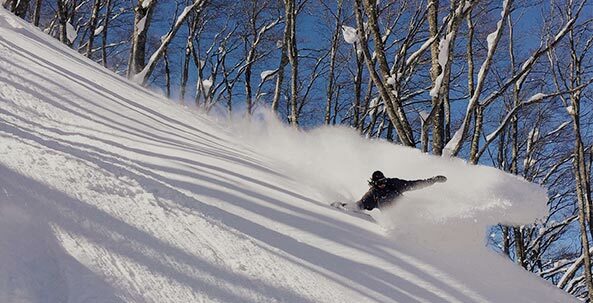 Many skiers and snowboarders don’t know that Japan actually has the most ski resorts of any country in the world- we at evo love to explore and share this bounty with our friends and customers on our evoTrip adventure travel vacations. Huge amounts of snowfall blanket the mountains on both the main Island of Honshu, and the northern island of Hokkaido. 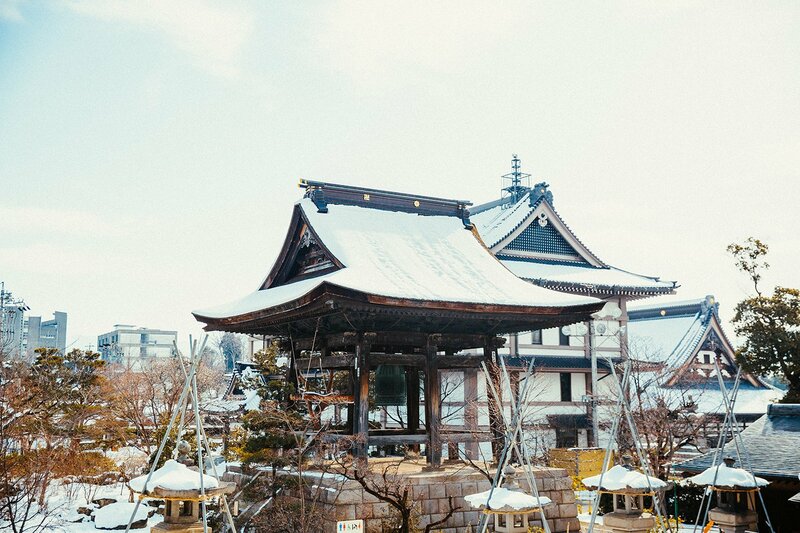 With our trip packages in both regions, you can choose between the steeps and great cultural experiences of Honshu, or the legendary tree skiing and deep powder on Hokkaido. 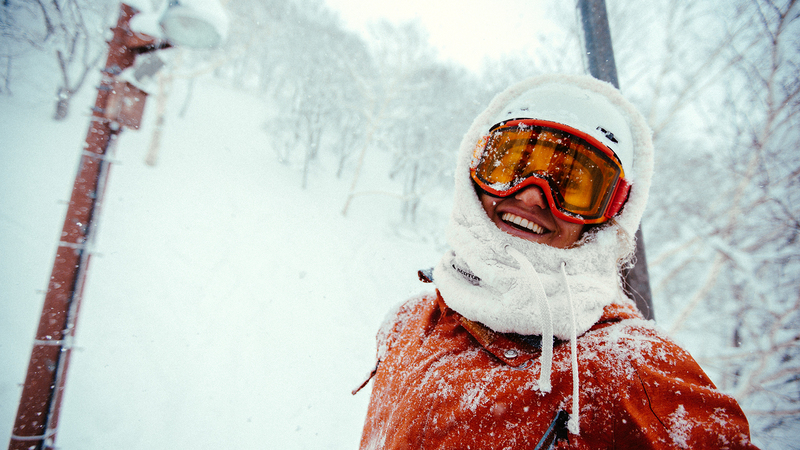 Know you want to take a trip to ski or snowboard in Japan, but don’t know where to go? 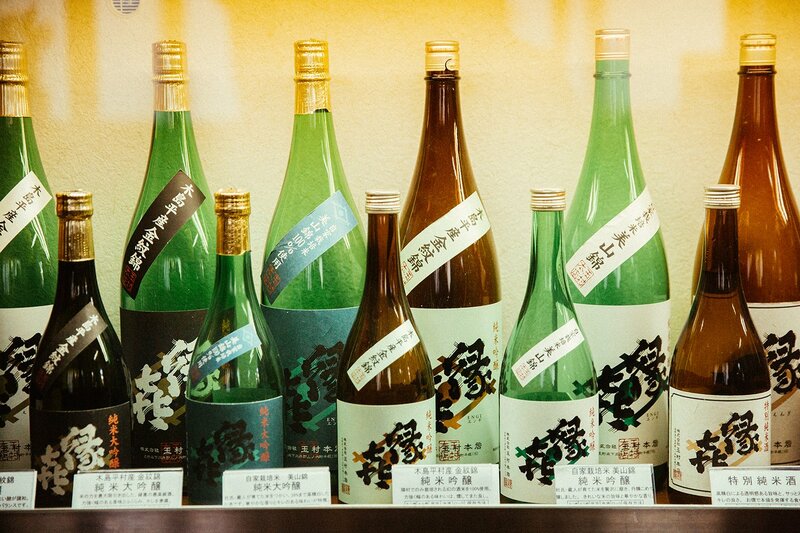 Check out our travel guide for riding in Japan. Our Japan skiing and snowboarding vacation packages will take care of all of the complicated logistics that can come with travelling to a foreign country. 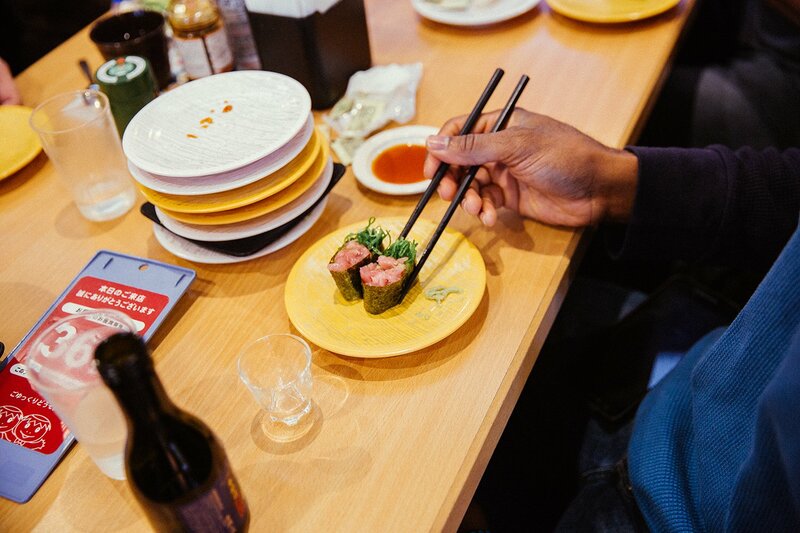 We have years of experience showing evoTrip customers the times of their lives as they explore the beautiful mountains, eat delicious Japanese food, and explore the unique mountain cultures. 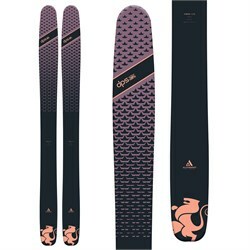 evoTrip Japan packages include your lodging, transportation, lift tickets, and more- just arrive in Tokyo, and get ready to ride! Tick Japan off your bucket list with some of the deepest, driest snow in the world. 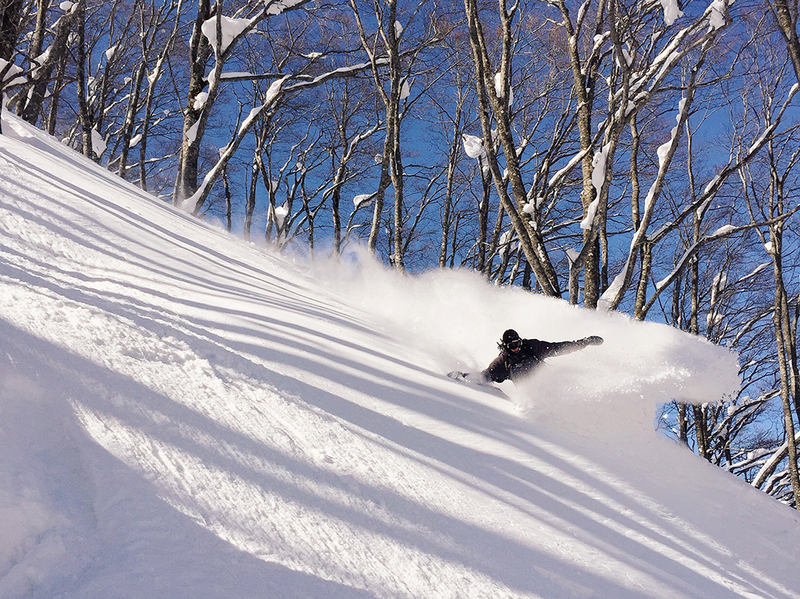 Ride untouched powder and explore the unique Japanese mountain culture. 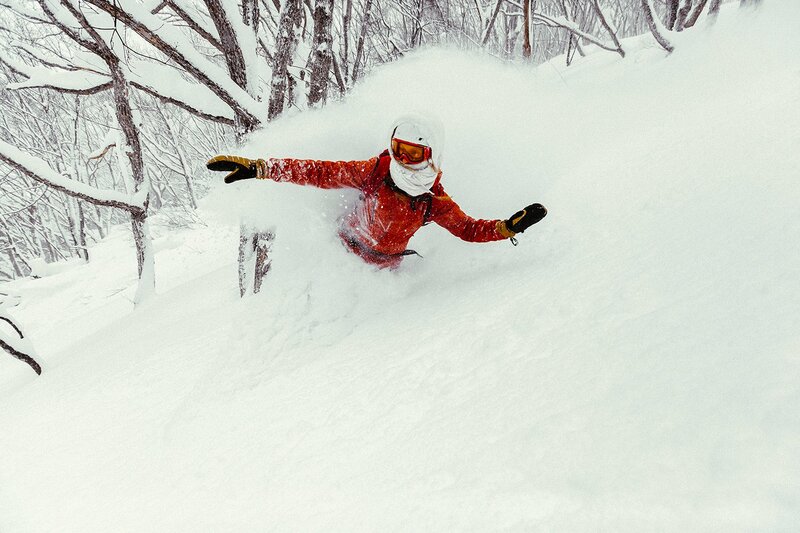 Explore Hokkaido's deep powder and so much more in Niseko. One of the best parts about planning a ski and snowboard trip to Japan is how consistent the snowfall is. Choose any time between late December and mid February, and you’re bound to be on the receiving end of some serious powder. 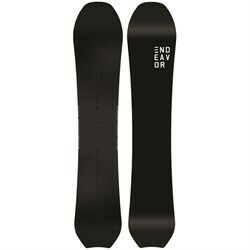 With all of this great snow, we recommend that skiers and snowboarders gear up with powder-specific equipment. 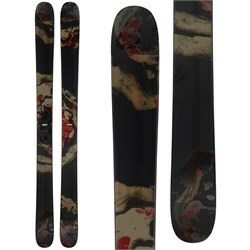 Check out our powder skis and powder snowboards for more. Not sure how you will get all of this gear out to Japan? 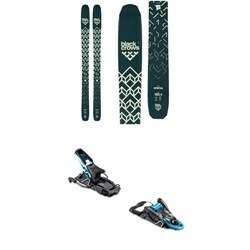 Read our guide on how to fly with skis and snowboards. Japan’s legendary light powder snow comes in part due to the super cold temperatures. This means it’s super important to come prepared with the proper clothing and layers to stay warm on and off the mountain. For most days inbounds, we recommend layering with a nice wicking baselayer, a fleece or midlayer, an insulated down or synthetic layer, and a waterproof shell. All skiers and snowboards for evoTrip Japan packages will arrive in Tokyo, those heading to Hakuba and Myoko will then be picked up by bus. Travelers heading to Niseko will need to hop on a connecting flight to Hokkaido’s largest city, Sapporo. It's recommended to buy your flights well ahead of time to get the best deal. 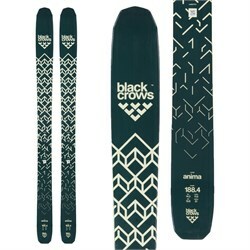 Still not ready to book your Japan ski and snowboard trip package? Feel free to give us a call at 1-866-386-1590 to discuss. Our team can answer all of your questions, and get you set up with the best trip for you. Check out each individual trip page for FAQs, what’s included in our Japan travel packages, and more details. We hope to ride with you soon!